Does it get any better than this? My poem “Epithalamion” is the final poem in the new issue of Angle Poetry which just went live. It’s a fabulous issue with many of the very best poets contributing, so it is truly exciting to be in it. Note there is also an ekphrastic supplement with its own Harry Potter secret link about halfway through, which will lead you to even more delights, including a selection from an illustrated bestiary. Oh, those modern beasts! 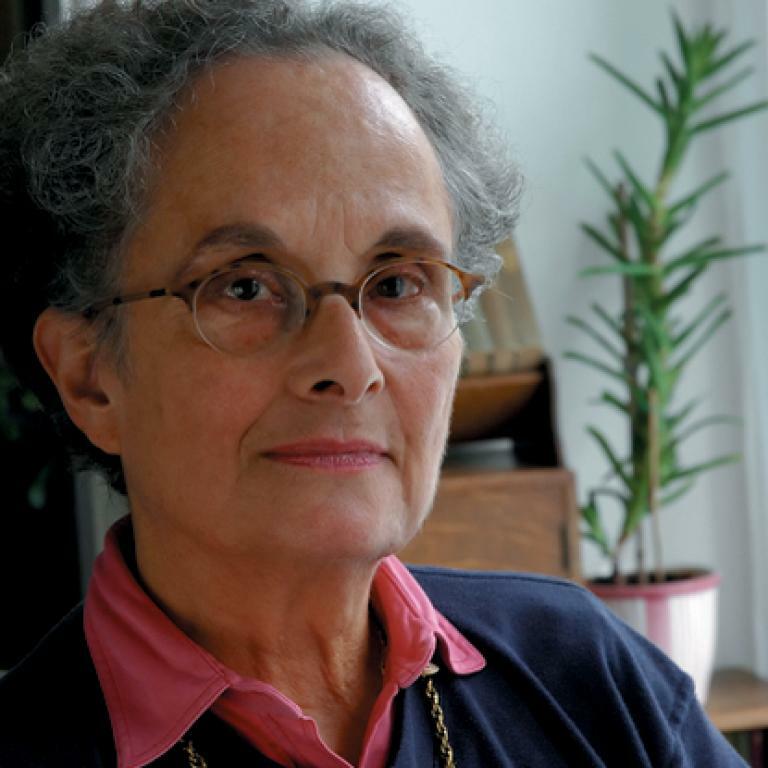 If you love poetry, you will love this! 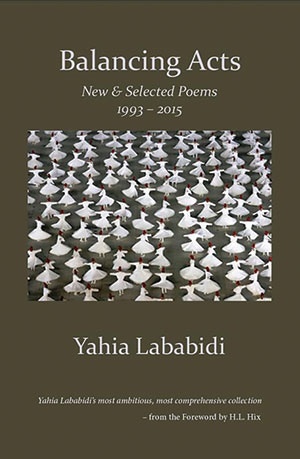 Thethepoetry, a fine site for all things poetry, including reviews, essays and interviews, has published my review of the inimitable Yahia Lababidi’s new book, a “collected poems” with an intro by H.L. Hix (says something right there) that will simply blow you away (the book, of course). Who says poetry can’t be enlightening? Check it out.